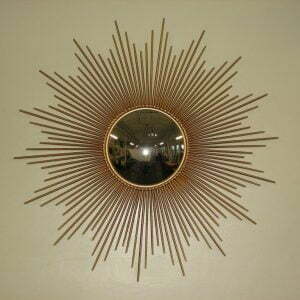 SOLD, this item is no longer available. 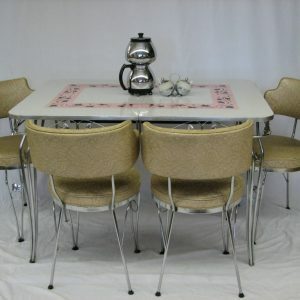 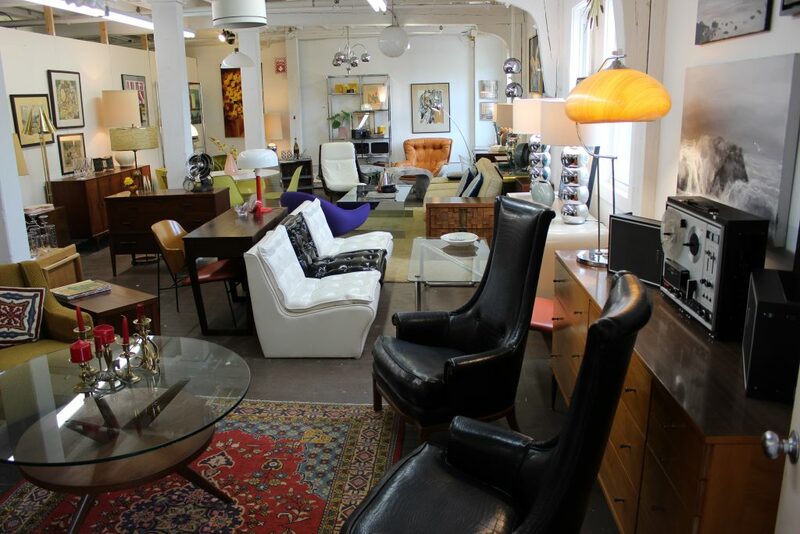 We do not disclose prices on sold items. 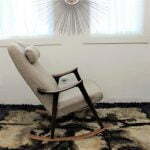 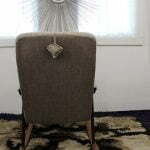 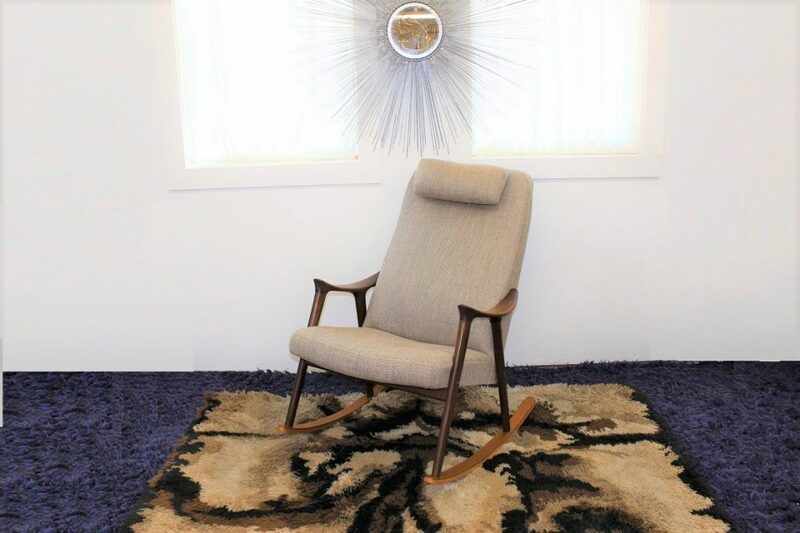 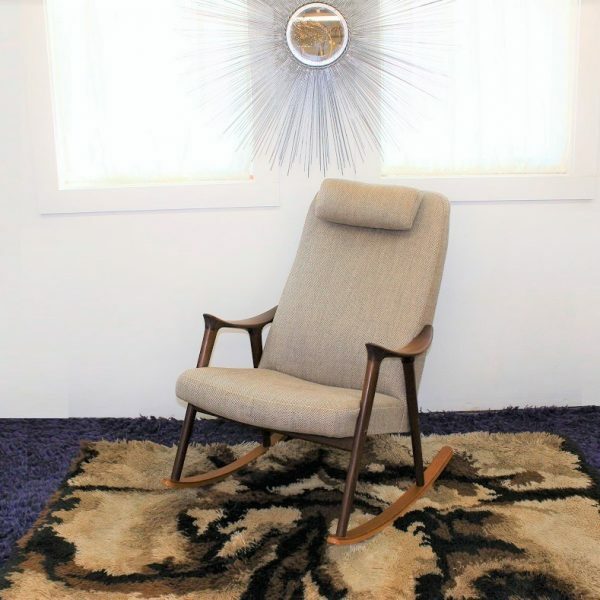 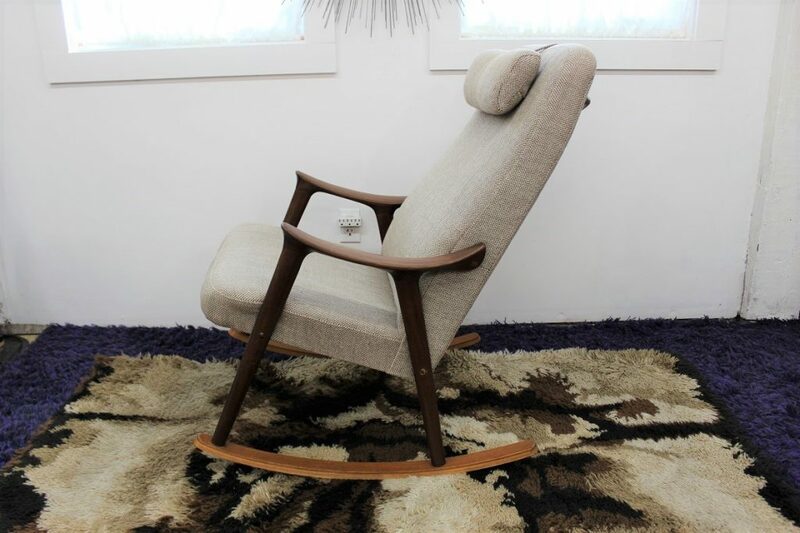 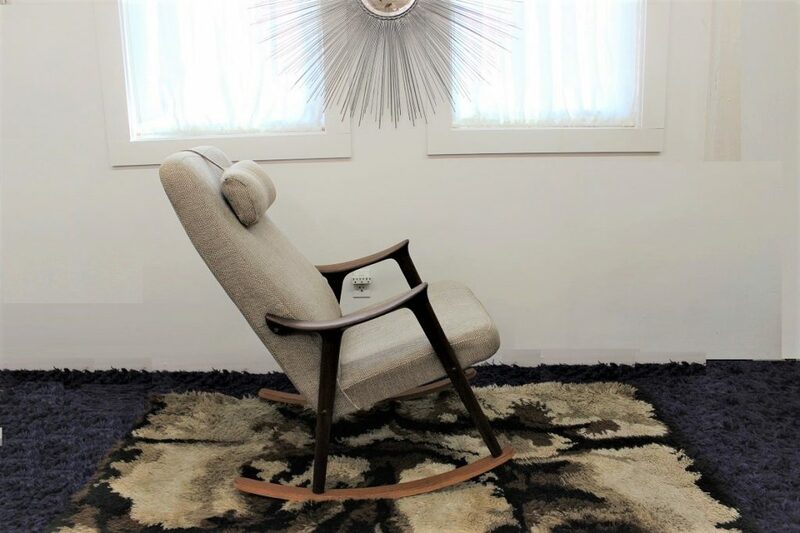 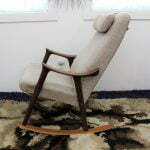 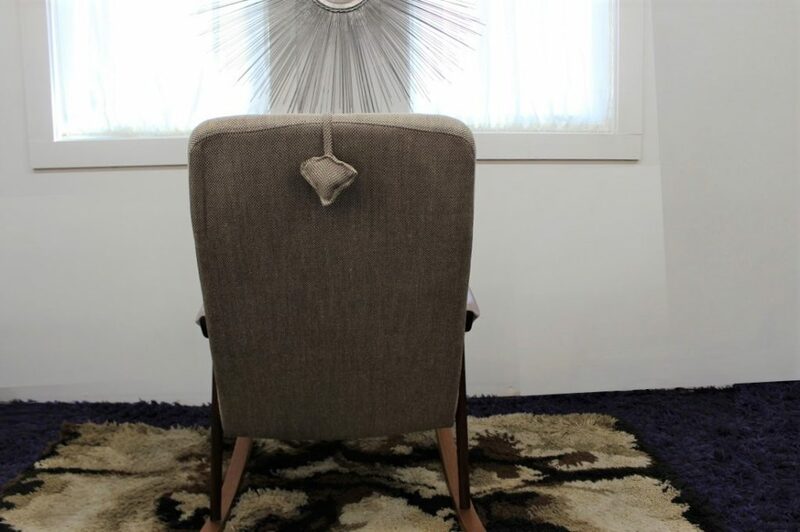 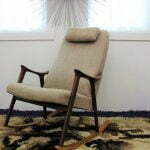 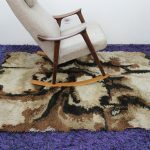 Check out this beautiful Danish rocking chair, it comes to you in great vintage condition. 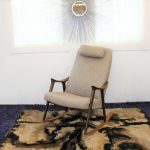 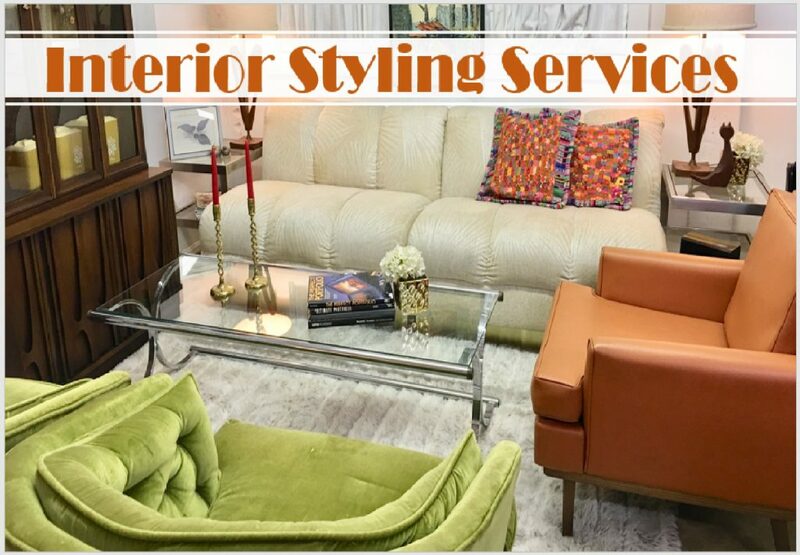 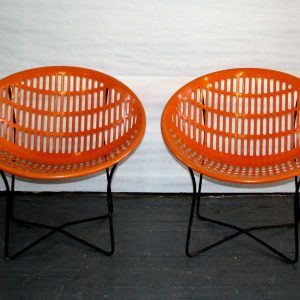 The upholstery is probably not original but that does not detract from the beautiful lines and functionality for this piece. 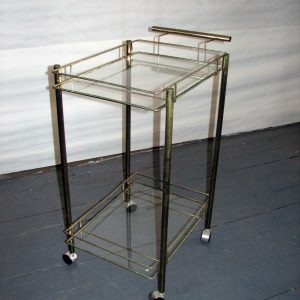 It can be the perfect addition to any space but I think it could be particularly cute and useful in a nursery. 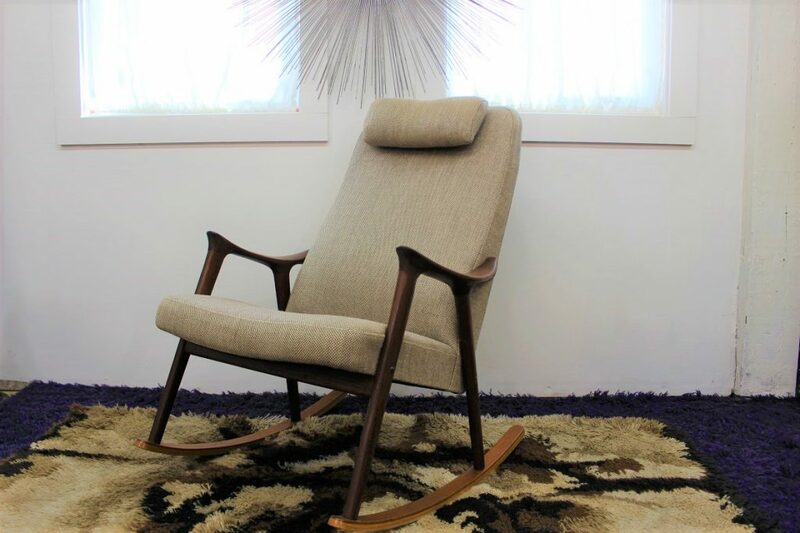 This Danish rocking chair measures 39″ high at the back-rest, 26 1/2″ arm to arm 18 1/2″ seat height and 35″ front to back. 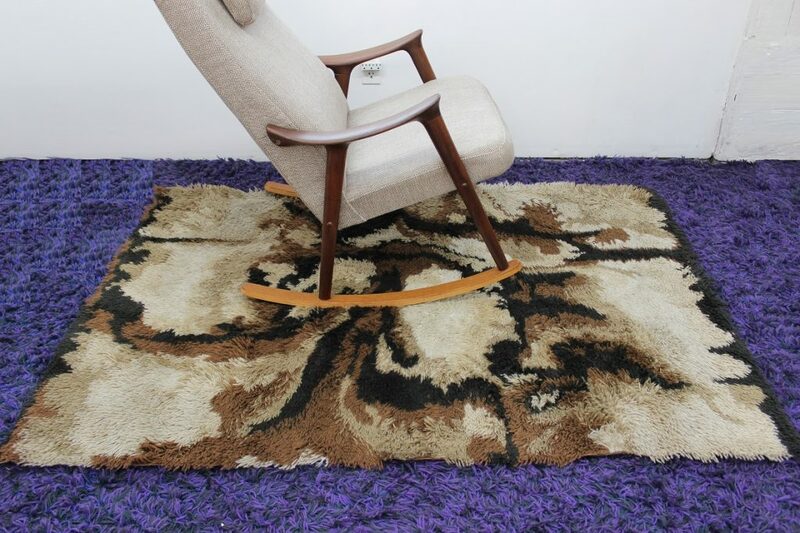 Don’t miss this chance of owning this beautiful piece!